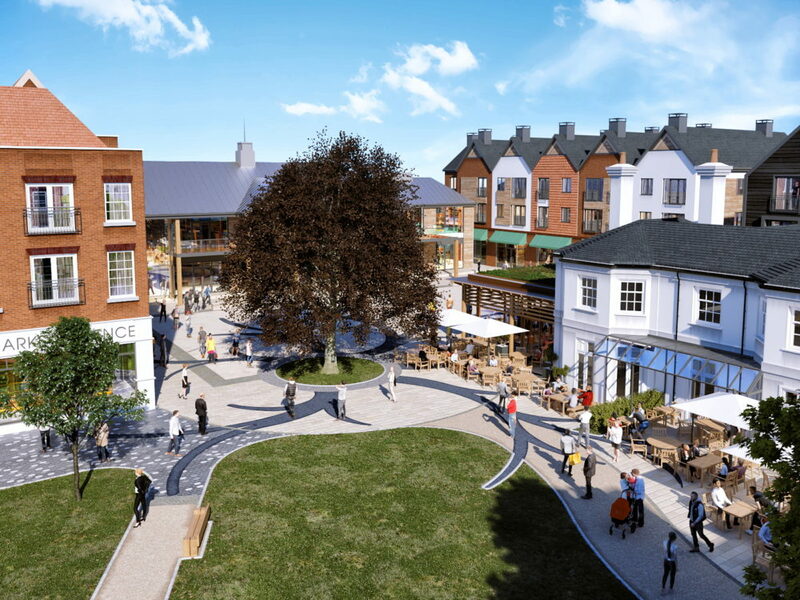 We are delighted to have been instructed alongside JLL by Crest Nicholson to commence the pre-letting of Brightwells Yard, a vibrant new mixed-use scheme in the heart of Farnham. Positioned between East Street and South Street, Brightwells Yard will incorporate a new Town Square with an adjoining open space that links the development to the River Wey. The scheme is designed to not just complement Farnham’s character but to create a new sought-after destination for retailers, restaurant-operators and families alike. With M&S Foodhall, Reel Cinema and Seasalt already committed, the development provides a total of 100,000 sq ft of commercial space and will benefit from 239 dwellings as well as 400 car parking spaces. Works have commenced on site with opening scheduled for early 2021.